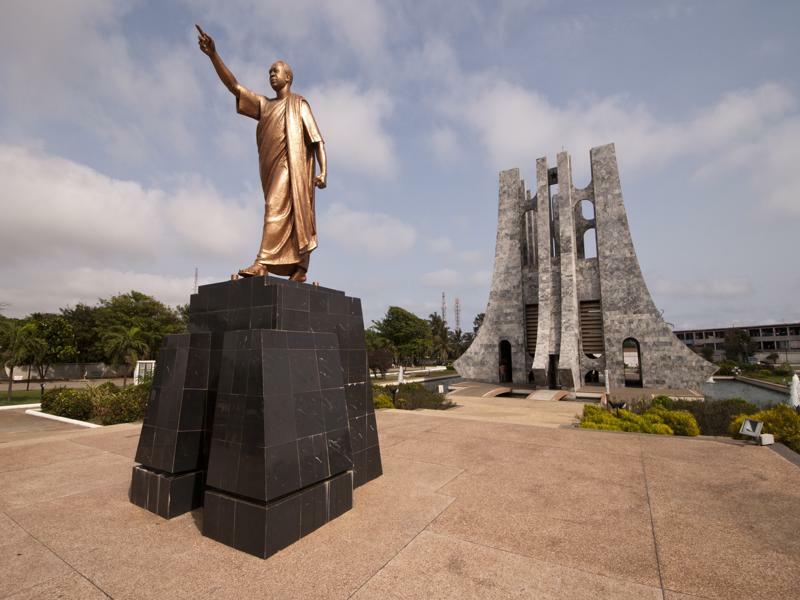 Awakaaba to Ghana!! 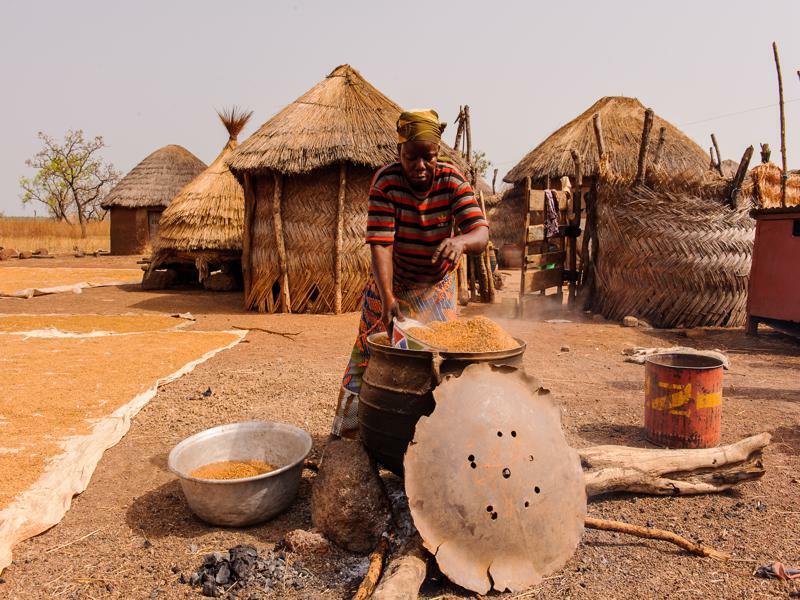 It means Welcome, a Twi word, spoken by the Akan tribe of Ghana. 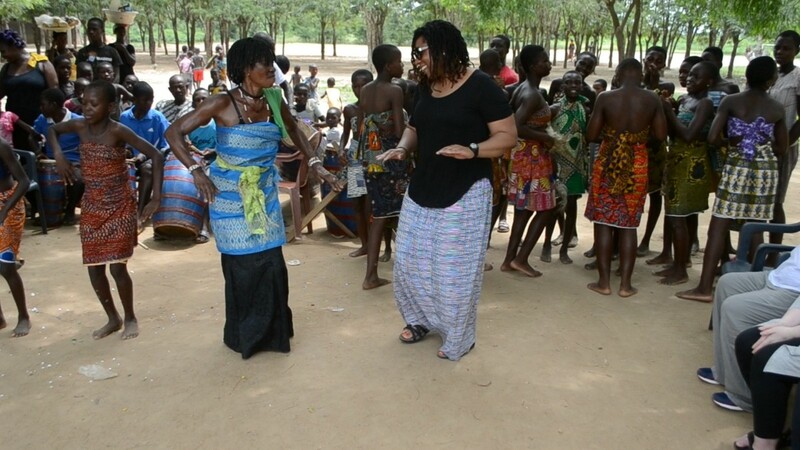 Ghana is a rich destination, full of color, vibrancy, culture and history. 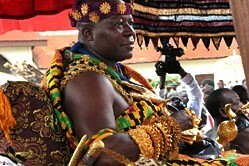 There are over 100 ethnic groups living in Ghana. The largest are Akan, Moshi-Dagbani, Ewe, and Ga. 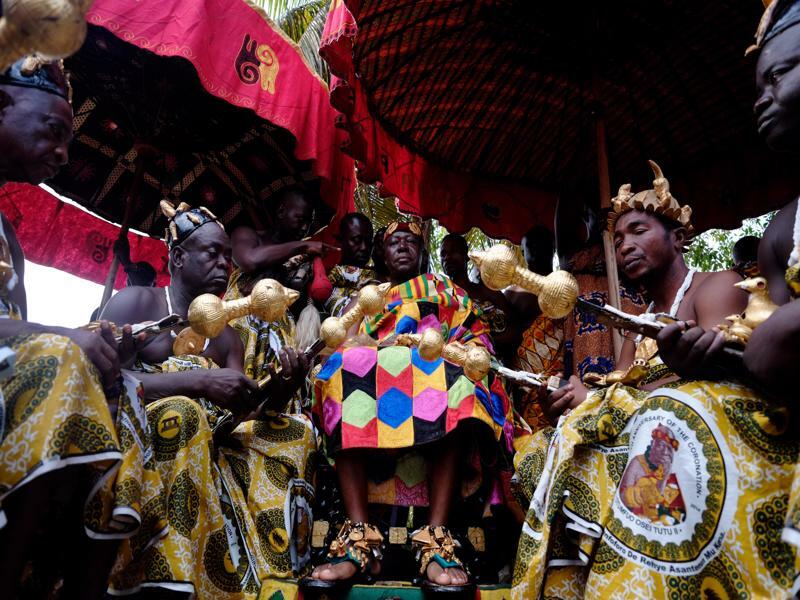 The Ashanti tribe of the Akan are the largest tribe and one of the few societies in West Africa where lineage is traced through the mother and maternal ancestors. 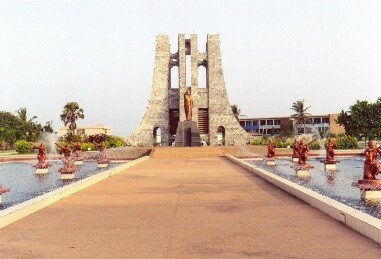 After breakfast, drive to Cape Coast and make a stop at Assin Manso, the burial site of two former slaves from the Americas and Jamaica, and the Slave River, where captured Africans were washed before being confined in the Slave Castles to await shipment to the Americas and the Caribbean. 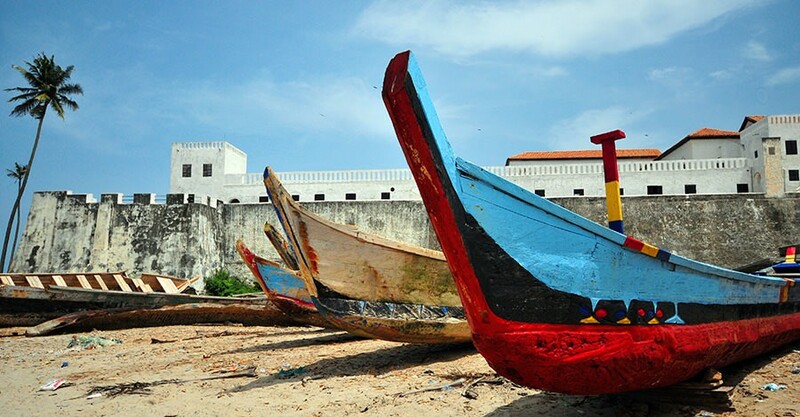 Then later, the group will take a guided tour through the town of Elmina. At the harbor view, you will see the colorful fishing canoes as the fisherman prepare to go to sea for another night’s task of fishing. 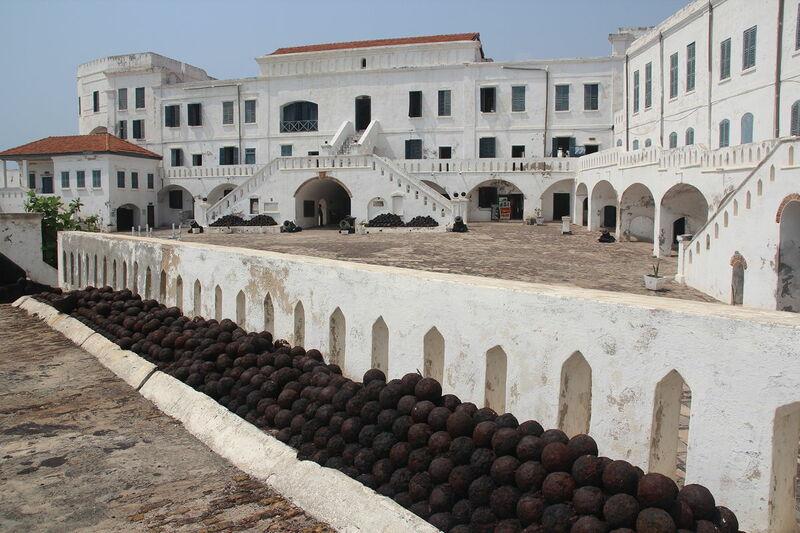 Tour of Cape Coast Castle and the Castle Museum, Cape Coast is a UNESCO World Heritage Site, and is one of the departure points for the African who were sold into slavery in America. The castle is the home of the infamous “door of no return” Here there will be a naming ceremony, will participants will receive their new African name. Participants are asked to dress in white. After breakfast, the group will visit Kakum National Park, Ghana’s most famous park. Take a brief walking tour on the forest floor where you will learn how the Ancestors lived in the forest. 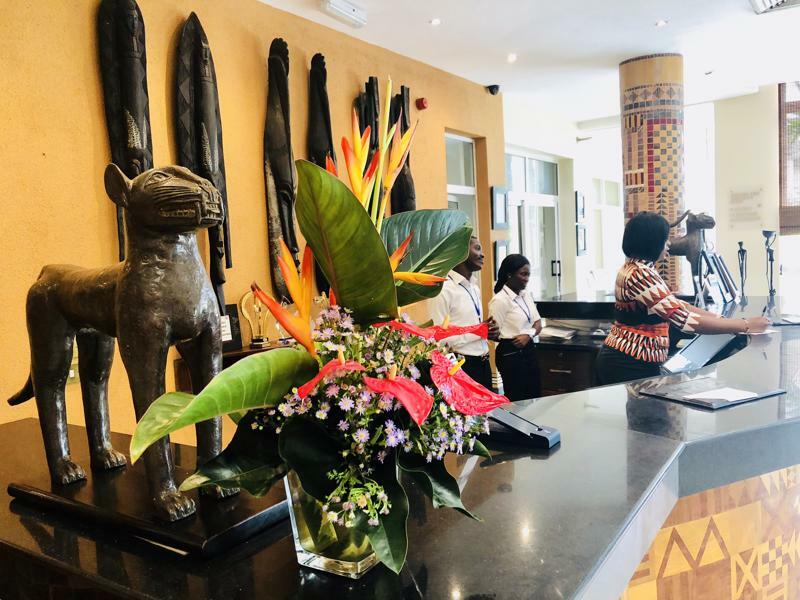 See birds, butterflies and perhaps catch a glimpse of the forests that has over 40 species of mammals including monkeys and the reclusive forest elephant. Proceed to the canopy walk. 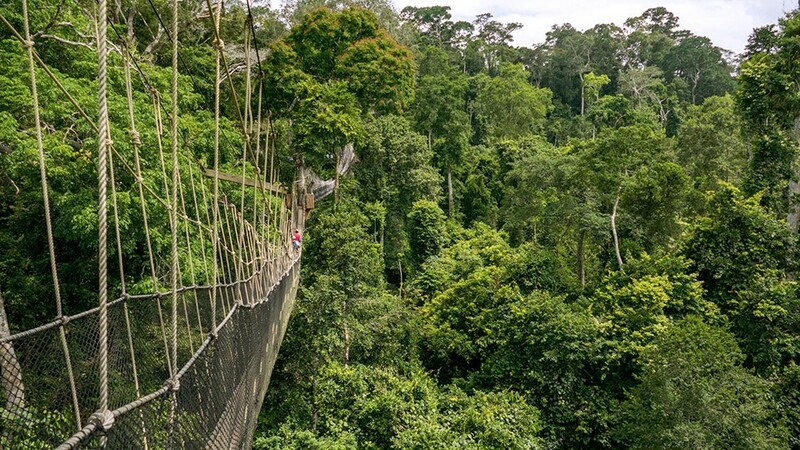 Kakum is home to Africa’s only aerial walkway through the tree canopy, a 1000 feet long and seven-bridge walkway with viewing platforms that reach heights of over 150 feet above the ground. Stop at the village of Abandze, the Ancestral home of Louis Armstrong, the famous American jazz musician. 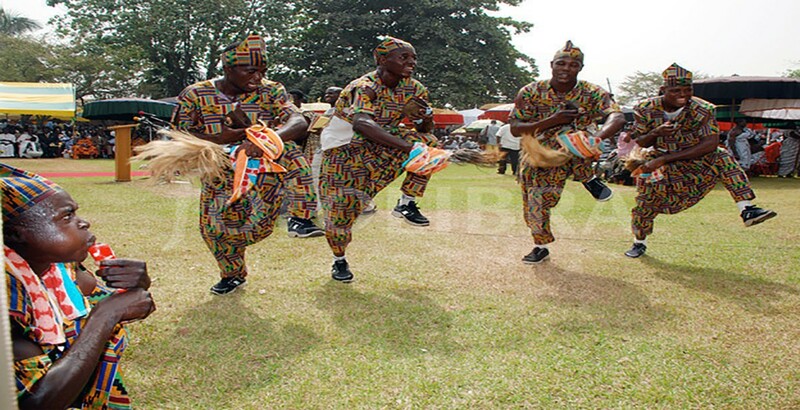 Those who ordered their traditional outfits will go for fitting and adjustments.